SYDNEY – In her book “Just Like That! 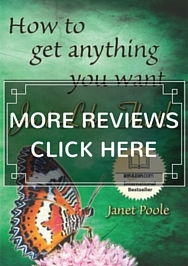 How to Get Anything You Want” (ISBN 1439280606), Janet Poole seeks to explain to readers the one key to having an extraordinary life; after acquiring this key, readers will not only then be able to help themselves, but help others as well. Poole believes she has solved our existential mystery here on Earth, and explains that the inner workings of life come down to a single key fact: that we, as humans, create what we think. 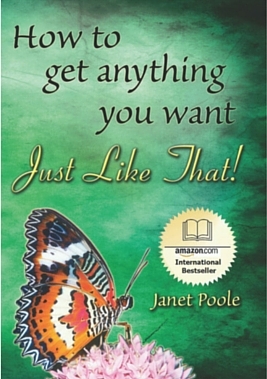 After reading “Just Like That,” Poole hopes readers will have a better understanding of what this phrase entails, and will be able to apply the concept in order to get what they want out of life. The author aims to show readers that they need to consider themselves the most important figures in their lives; she clarifies this isn’t a selfish act, but rather a selfless move. 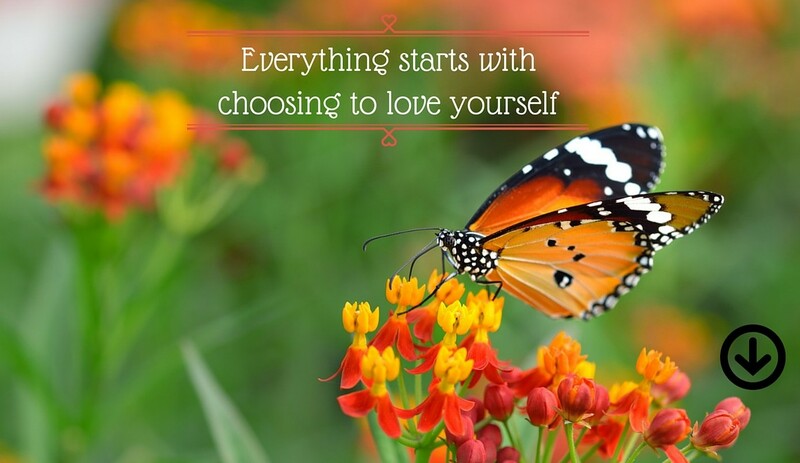 By placing themselves first and advancing down the path they have chosen for their lives, Poole believes readers will be able to free their spirits, allowing them to help others without the need for reward. Poole offers ancient wisdom with a modern twist to reveal the power within, and to teach readers how to get everything they have ever wanted, including wealth and happiness. For readers currently facing tough economic times, the author explains that they have the opportunity to make effortless changes to their lives through the techniques in “Just Like That!” that will allow them to come to the realization that they have control over how life turns out. This book aims to address several gaps in the current self-help genre by breaking away from conventional thinking. It uses quantum physics and presents concepts in laymen’s terms to explain why we receive what we think; however, Poole feels strongly that while the book is inspirational, the teachings are most powerful when the reader takes action to apply them in his or her life so as to actually experience the changes. “People are too scared to put their needs first, and to then attend to others. Beyond that, many people find once they put down a book, they revert to old ways of thinking. This book gives the reader techniques to remain alert through the day, and shows how this knowledge works in everyday situations. I also provide exercises that allow the reader to experience the information working in their life,” says Poole. “Just Like That! 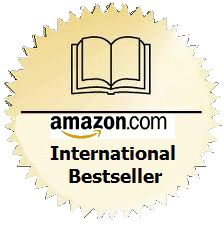 How to Get Anything You Want” is available for sale online at Amazon.com and other channels. 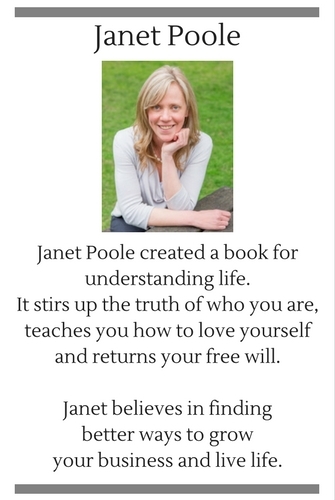 Janet Poole has studied many different theories over the course of two decades in her attempt to understand life, including quantum physics, Taoism and neuroplasticity, and has come to an overwhelming conclusion: our lives are a result of what we think. While studying people and their behavior has always been Poole’s passion, her initial career focused on information technologies. She left South Africa to work in England and on a kibbutz in Israel, and has now settled in Australia. She has two children and lives in New South Wales, Australia with her partner.